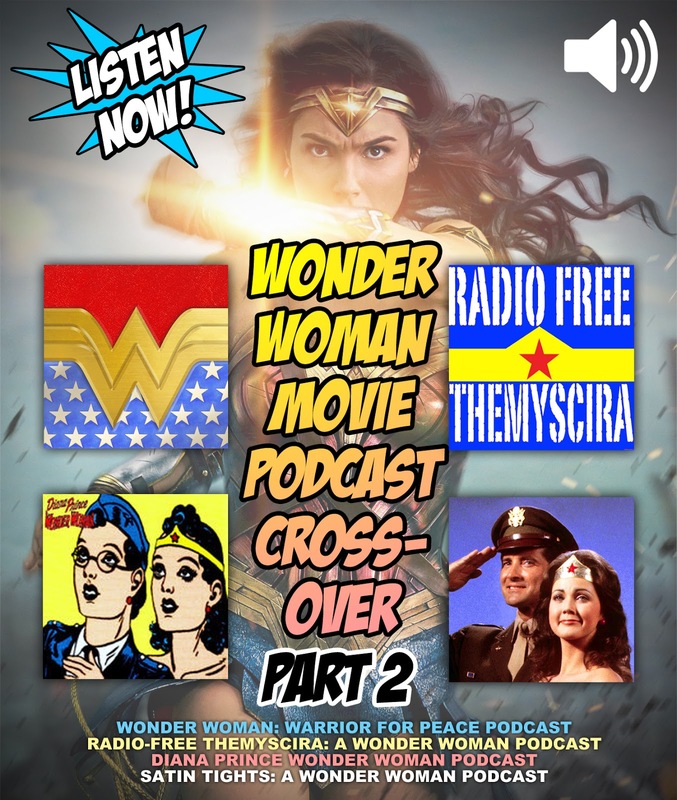 PART 2 – The hosts of four wonderful podcasts team-up to discuss the 2017 summer blockbuster WONDER WOMAN starring Gal Gadot as the Amazing Amazon Princess Diana of Themyscira! 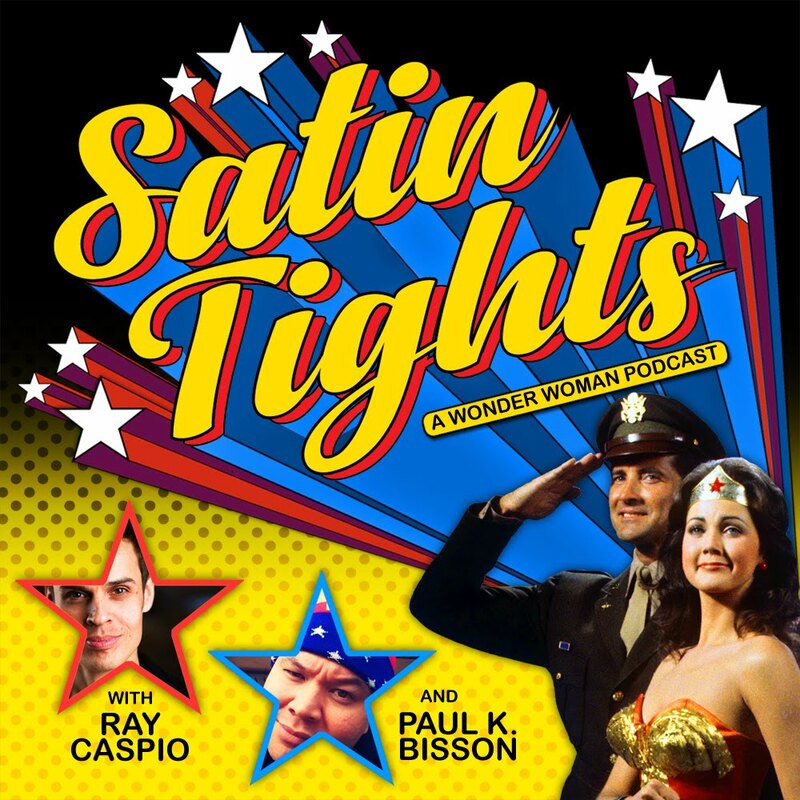 Listen as they continue their examination of the good, the bad, and the Wonderful aspects of the first WONDER WOMAN theatrical motion picture. 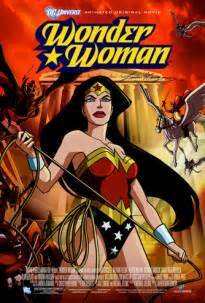 PART 1 can be heard on Angela’s Wonder Woman: Warrior for Peace Podcast Episode 16. 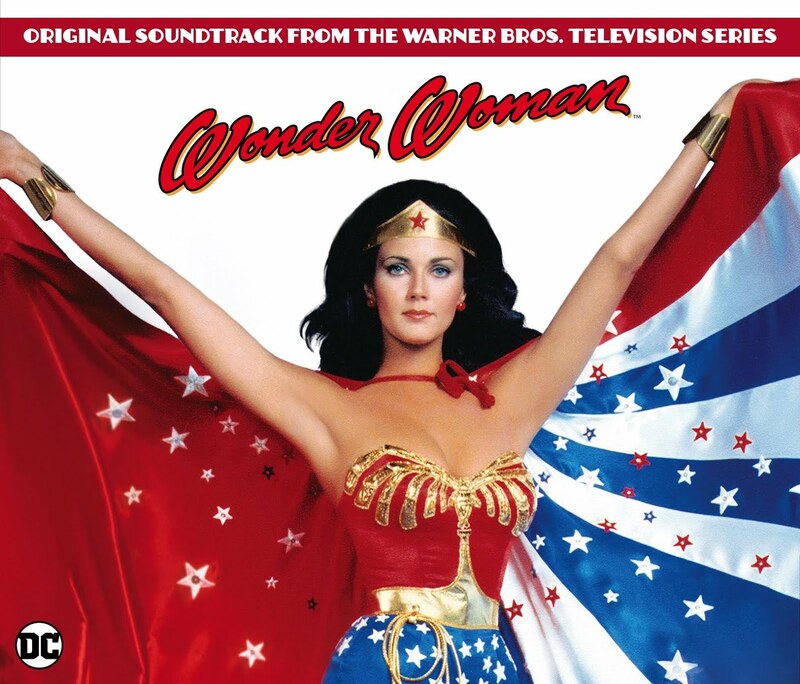 Click Play to listen to PART 2 right now! Or check out all our episodes!